﻿ Poll: What's the greatest Triumph ever made? Poll: What's the greatest Triumph ever made? It's Triumphs 110th anniversary this week. 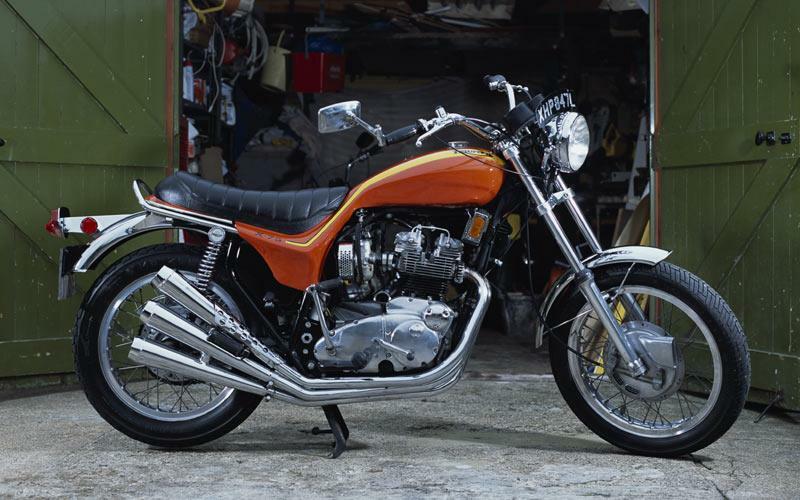 Arguably, the Triumph range of motorcycles has been one of the most influential and important in the history of motorcycling, but which model is the greatest ever? Poll: What's the greatest bike movie of all time? Next week's MCN (out September 12) gives the inside story on some of the best bike-related films.